Dr. Pier Broadnax, Ph.D., RN, is an Associate Professor and the Director of the RN to BS in Nursing program. She was formerly the Chairperson of the Undergraduate Nursing Program at Howard University and held a courtesy appointment at Yale University and as a Visiting Researcher at the Catholic University of Chile, School of Nursing, Santiago, Chile. She has also held positions in the public and private sector settings as a Healthcare Administrator. She was a Charter Member of the Mayor’s Health Policy Council for the District of Columbia. She serves as co-lead of the District of Columbia Action Coalition, Future of Nursing-Campaign for Action sponsored by AARP and Robert Wood Johnson Foundation. 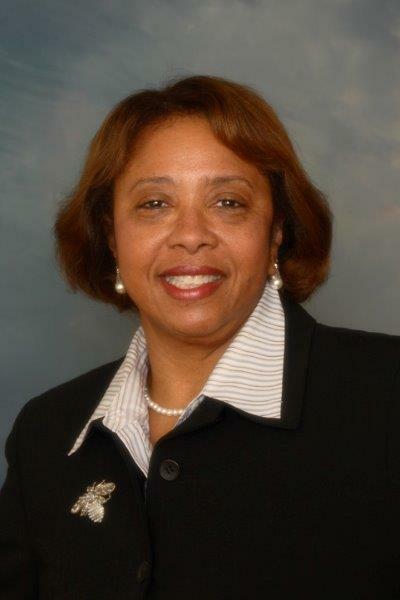 Dr. Broadnax has also served as a consultant in international leadership development. She coordinated an international research project in Santiago, Chile on breast cancer knowledge of Chilean women. Her areas of research, in addition to leadership development, include breast cancer in minority women and childhood obesity. She developed a leadership development model which was funded by the American Nurses Foundation to support the leadership development of baccalaureate nursing students. She was named the 2016 Black Nurse of the Year by the Black Nurses Association of the Greater Washington, DC Area. Dr. Broadnax holds a Ph.D. in Nursing with an emphasis on Health Policy Development from George Mason University in Fairfax, Virginia.